There is a hot debate going round in the boating industry about fiberglass and aluminum boats. The truth is, each of these materials come with their pros and cons. So, what works for people living on the coast might not work for the inland boater. 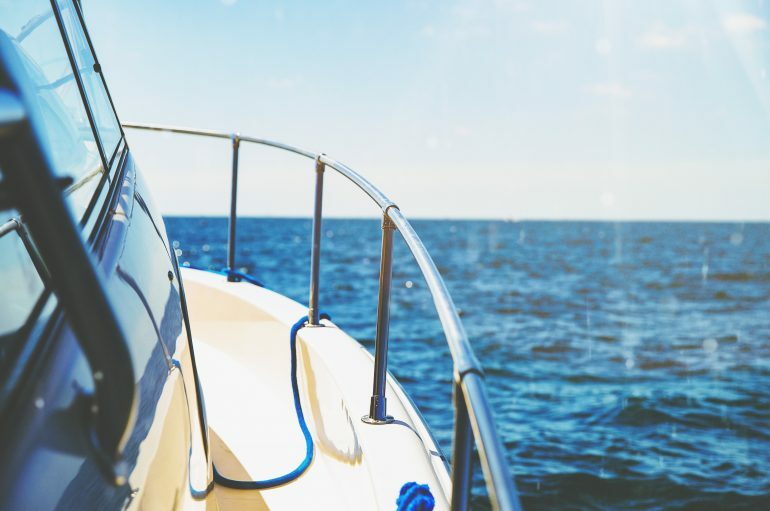 Since most boaters bring out their vessels during summer, it’s safe to say that these machines are more of a luxury than they are a necessity. 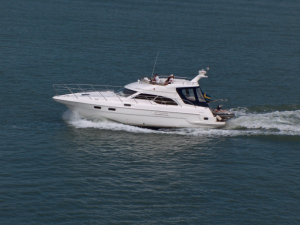 And that means comfort sits high on the priority list for aspiring boat owners. 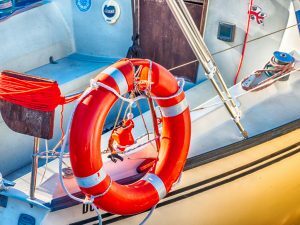 Fiberglass boats are generally more comfortable compared to their counterparts as the material is heavier than aluminum. As a result, it tends to sit better on water and slaps less. Aluminum boats win hands down on this round. 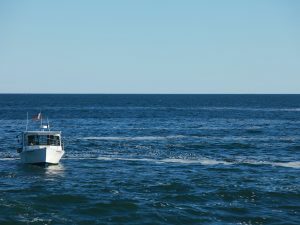 They are generally tougher than fiberglass boats, and that makes them more forgiving. 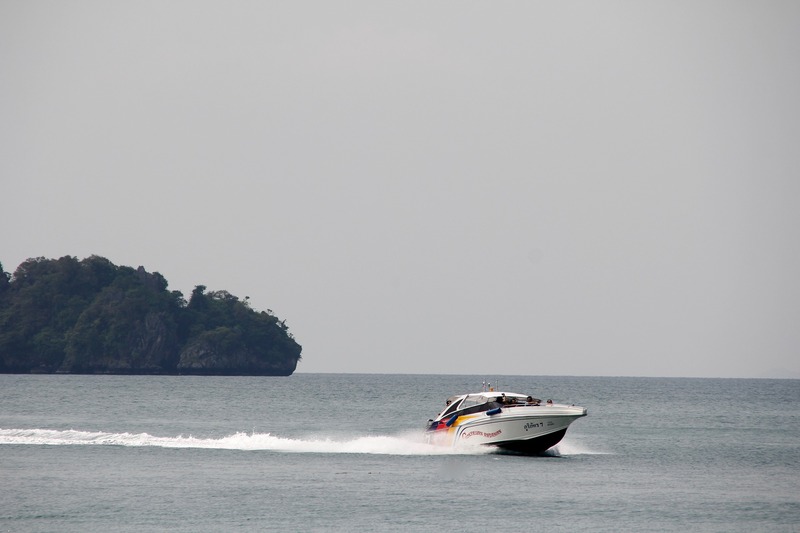 However, they can also get scratches and dents considering that powerboats don’t come with a braking system. 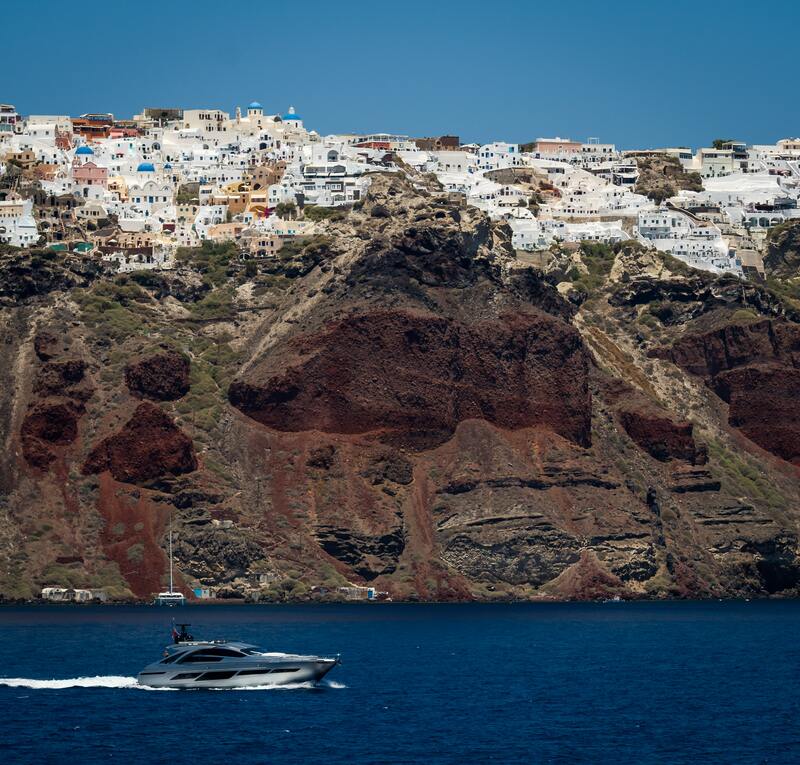 Most luxury boat builders prefer using fiberglass for a good reason. It is highly customizable. Quality aluminum boats, on the other hand, are durable. But as with any other product out there, you get your money’s worth. So quality materials on either side fetch higher prices. 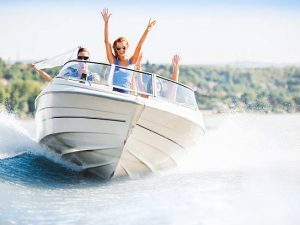 Are You Looking For Budget Boats?